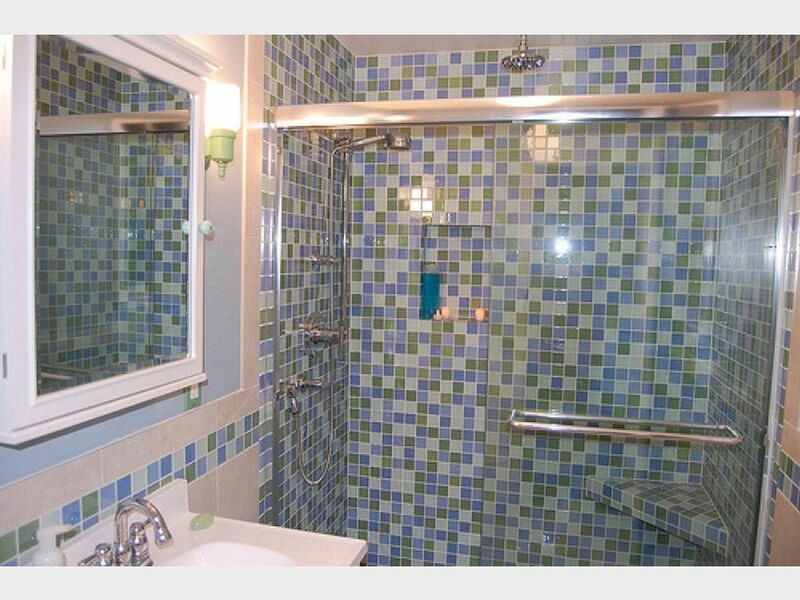 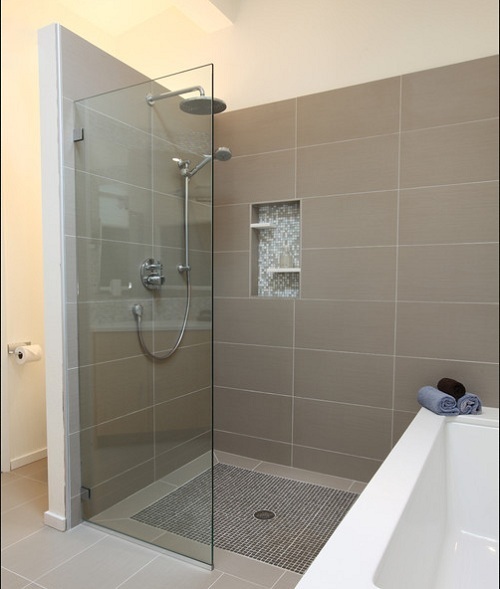 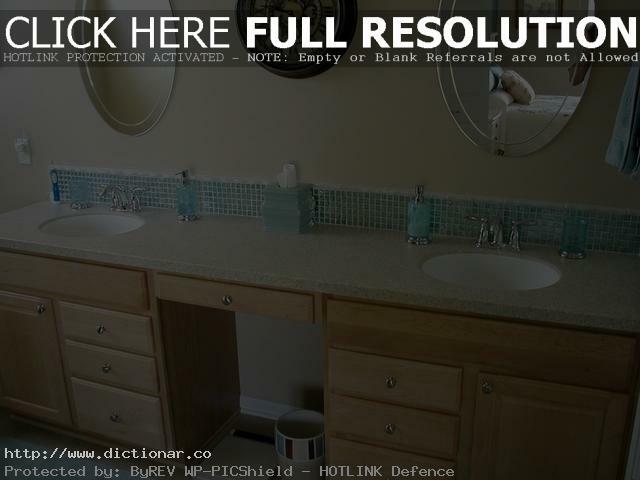 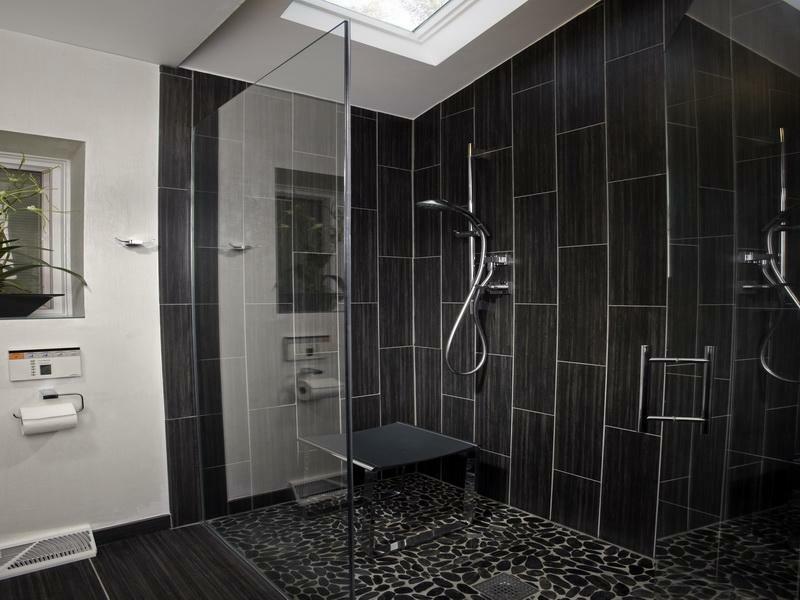 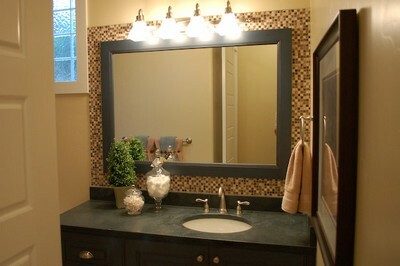 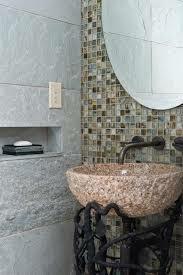 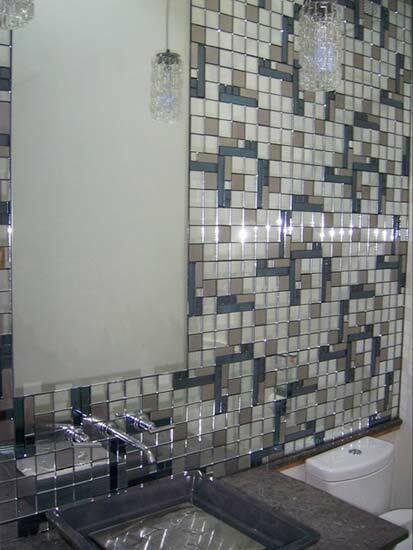 There are for sure so many bathroom glass tile designs that you will have a hard time to select one. 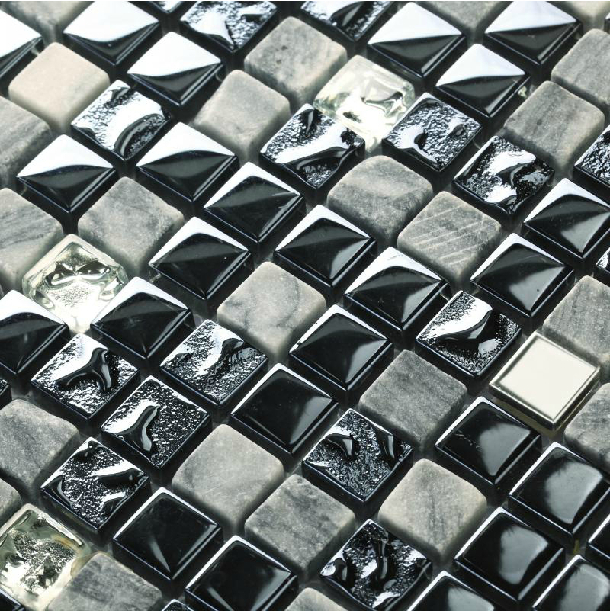 How to choose the most suitable? 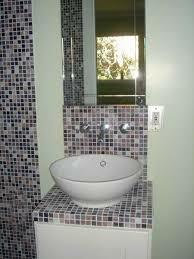 Well, for that you have to pay some more attention to the size of the bathroom, lighting, how often you are going to use it and what mood would you like to have there. 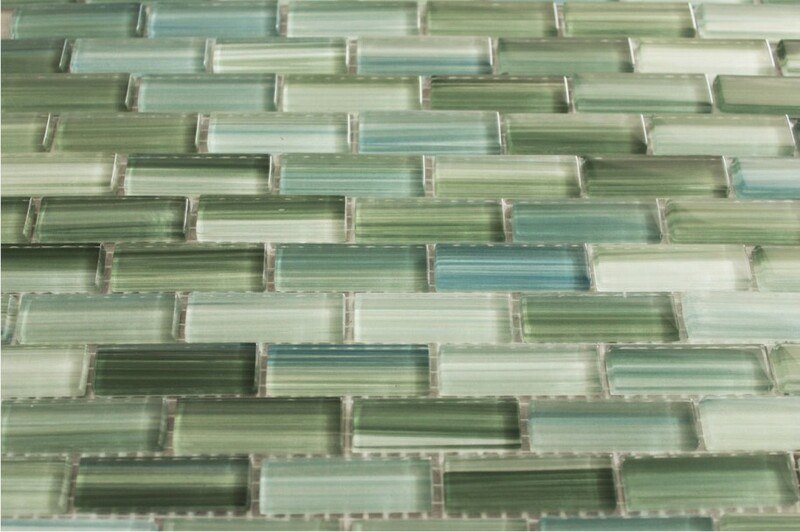 Breaking some myths, we may say that fragility of the color or a figure applied on a glass tile in fact are not going to fade away so fast. 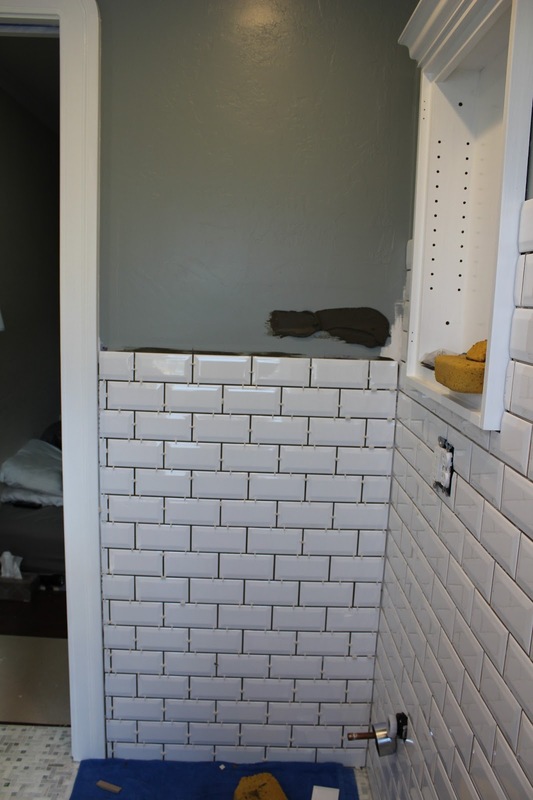 The matter is that the materials giving a color to the tile and a figure are both being applied from the back. 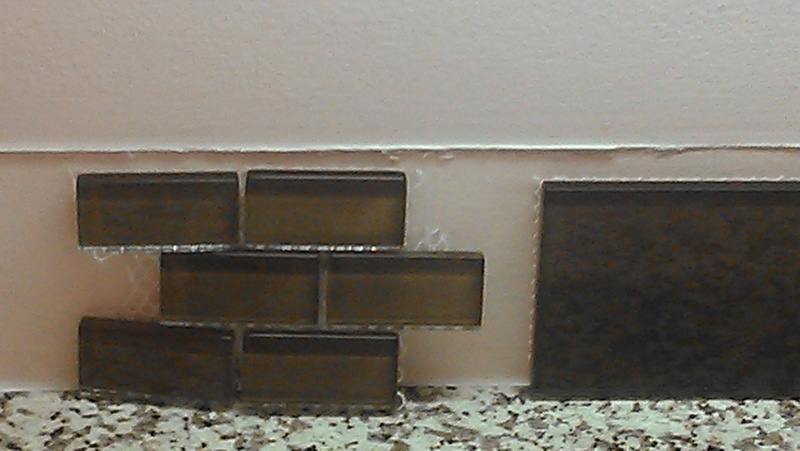 Therefore, the picture that you see on the glass tile is being protected by the glass thickness. 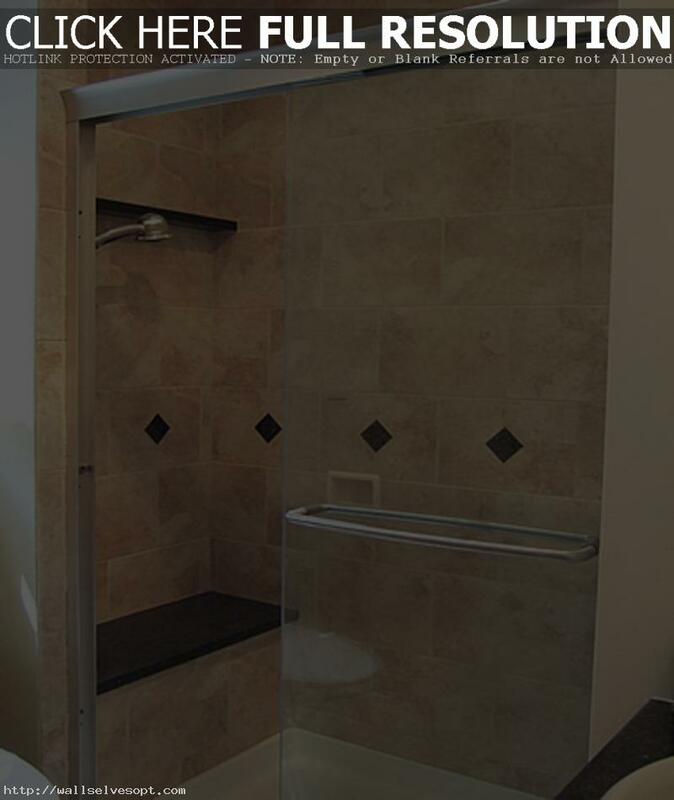 Also most of the manufacturers do apply special protective coating to the tiles. 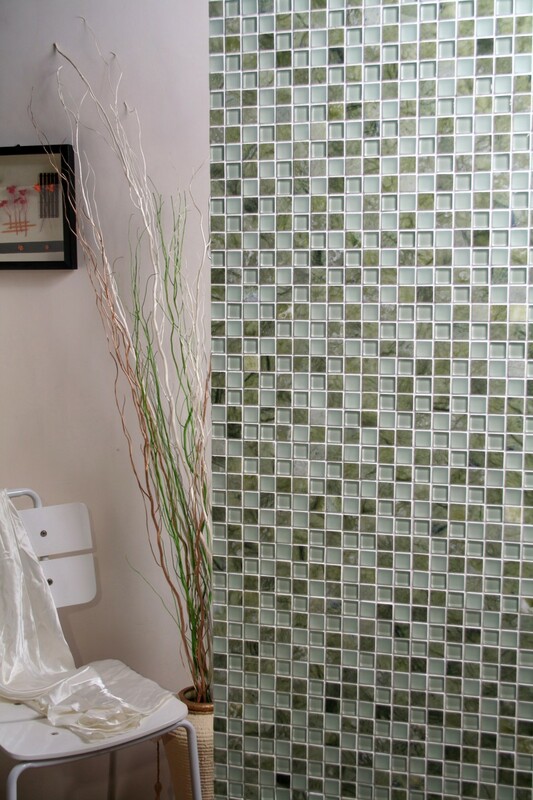 And in certain cases if you buy glass tiles from the shop and have some ideas of the pictures of the tile or its colour, the seller may offer additional service of customizing tiles according to your wishes and desires.